After engagements in Stuttgart, Frankfurt, Hamburg and Milan - in Giorgio Strehler’s production of “Così fan tutte” and “Fidelio” with Riccardo Muti on the podium - Kaufmann moved on to the Zurich Opera in 2001. From there he began his international career. Appearances at the Salzburg Festival and the Lyric Opera of Chicago, the Paris Opéra and the Royal Opera House Covent Garden in London, La Scala Milan, the Deutsche Oper and the State Opera in Berlin, the Vienna State Opera and the Metropolitan in New York. In 2010 he made his début at the Bayreuth Festival as Lohengrin in a spectacular staging by Hans Neuenfels. 2013 was the year of Wagner and Verdi: After the Met’s new production of “Parsifal” and the revival of “Don Carlo” at the ROH in London, Kaufmann portrayed the title role in “Don Carlo” also in Munich and Salzburg. Furthermore he undertook two Verdi roles for the first time: Manrico in “Il Trovatore” and Alvaro in “La Forza del Destino”, both in new productions at the Bayerische Staatsoper. In February and March 2014 he portrayed Massenet’s Werther in a new production at the Met, in June he gave his debut as Des Grieux in Puccini’s “Manon Lescaut” at the ROH in London. Recent highlights of his career were his debut as Andrea Chenier in a new production at the ROH with Antonio Pappano conducting, his first Radames in Rom (in a concert performance with Anja Harteros and Pappano) and a high acclaimed double debut in the new production of “Cavalleria rusticana / Pagliacci” at the Salzburg Easter Festival. After the big success of his solo album with evergreens from the late Twenties and early Thirties (“Du bist die Welt für mich”) he made a concert tour with those popular tunes of Lehár, Kálmán, Stolz, Tauber and others. Kaufmann’s versatility is documented on a number of CD’s and DVD’s in performances of such works as “Lohengrin”, “Walküre”, “Parsifal”, “Königskinder”, “Ariadne auf Naxos”, “Don Carlo”, “Tosca”, “Adriana Lecouvreur”, “Werther” and “Carmen”. His solo albums “Verismo”, “Wagner” and “Verdi” were bestsellers only a few weeks after being released. In 2011 he was presented the coveted “Opera News Award” in New York. An article in “Opera News” heralded this selection with the words: “His intensity and elegance, the smoothness of his voice and his body language, combined with his musicality and his glowing appearance make him the very definition of a 21st century opera star.” Shortly afterwards Kaufmann was named a “Chevalier de l’Orde de l’Art et des Lettres” by French culture minister Frédéric Mitterand. 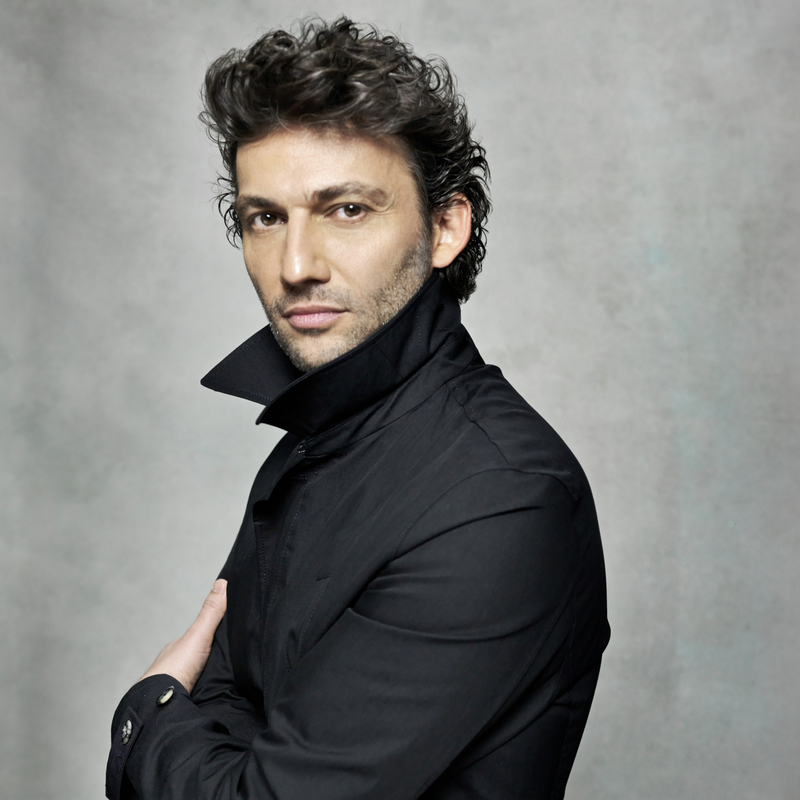 Kaufmann has been selected several times as “Singer of the Year”, by the classical music magazines “Opernwelt”, “Diapason” and “Musical America” as well as by the juries of “Echo-Klassik” and the inaugural “International Opera Awards” (London 2013). Star opera singers: time-efficient, or just late to rehearsal?